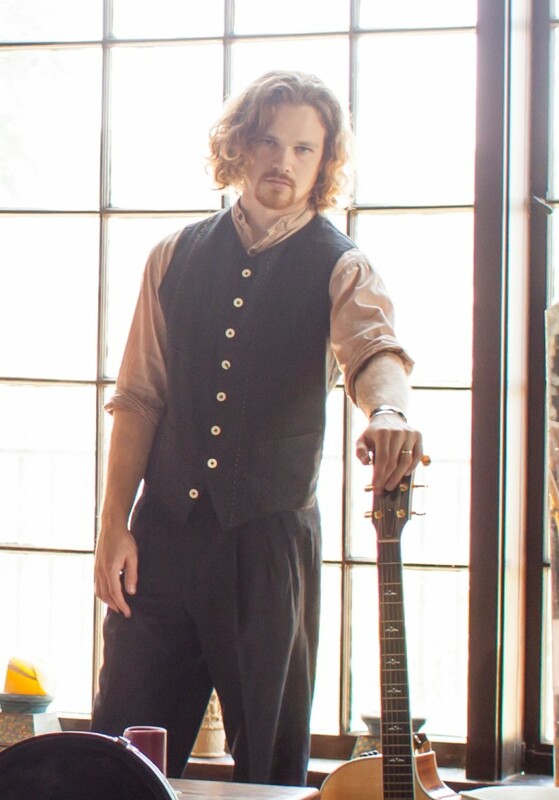 Music Review: I Know U… will dig Chase Bell’s new 5-song mini album! When I reviewed Chase Bell & White Licorish’s album Skywords last year, I described it as something like “jazz and soul-infused pop.” In other words, pop music for people who want to hear less Auto-Tune and more singing and who value musicianship and composition over computer processing (can you tell I’m old-school?). My minor critique of that album was its tendency to become White Licorish & Chase Bell at times instead of the other way around. Chase’s voice I likened to that of Bruno Mars: Intimate and sensitive, more bobbing and weaving than power punching its way through the music, and I didn’t think it took center stage often enough on that release. Now back with a new 5-song mini-album entitled I Know U U Know Me, Chase and his bandmates seem to have drawn the same conclusion. This time around, Mr. Bell is given more sonic space to play with. The arrangements are softer, less busy, and more dynamic. Instead of occasionally competing with the vocals, the other instruments pick their spots with greater creativity, supporting and emphasizing the main melody. The keyboard work stands out for its subtlety, and the collective effect is to make the songs catchier and that much more memorable. The other notable change is the participation of Chase’s talented sister, actress and singer Emma Bell, who duets on four of the five tunes. You may recall Emma from her role as Amy on season one of The Walking Dead or currently watch her play Emma Brown on TNT’s Dallas revival, though, being the horror fan than I am, I know her best from her lead roles in Final Destination 5 and Frozen (the good Frozen from 2010, with man-eating wolves and lots of unmitigated terror, not that bleeping cartoon!). Anyway. Emma Bell can sing. It is the burden of writers, when facing the impossible task of explaining music with words, to compare the artist under discussion with another artist readers already know. Given that, I’ll say Ms. Bell reminds me just a little bit of Emmylou Harris. Suffice to say her vocals mesh well with her brother’s and the harmonies are sweet and pleasing to the ear throughout. The standout track for me is the dynamic “Cats and Dogs,” which alternates between sparse, introspective verses and big wall-o-sound choruses to great effect. Other songs include the bouncy, lightly funky “Paint the Wind;” the piano-heavy “Like a Taxi,” with a rather Queen-like melody; the folky “Hear You There;” and the haunting ballad “Savior,” featuring the string work of renowned session violinist Darius Campo. 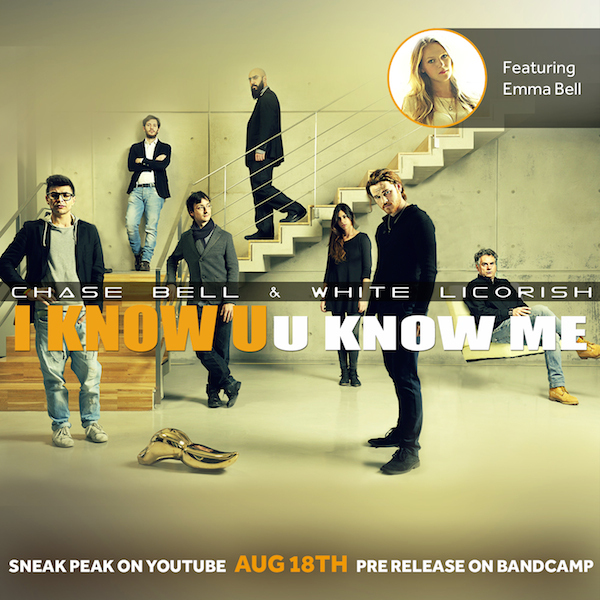 If the goal of a songwriter is to make people want to hear his song again (and it should be), Chase Bell & White Licorish’s I Know U U Know Me is 5 for 5 in that regard. The EP will be available online from September 1. For more info visit the band’s website.